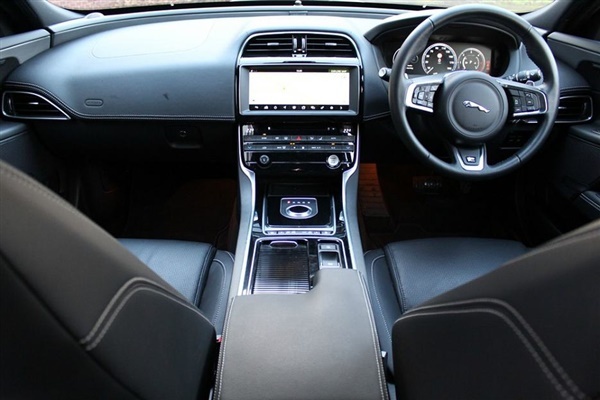 Leather, Jet, Ex Demonstrator, Heated front seats, Heated windscreen, 18'' Alloys - 7 split-spoke 'Style 7009' Gloss Black finish, Black Exterior Pack, Bluetooth(R) connectivity, InControl Pro Services and Wi-Fi Hotspot, InControl Touch Navigation Pro Pack + Meridian(TM) Surround Sound, InControl Touch Pro dual view screen, Interior mood lighting, Heated washer jets, Metal treadplates with 'R-Sport' branding, Ebony headlining, Etched Aluminium veneer, Auto-dimming interior rear view mirror, Cruise Control, Emergency Braking, Heated electric door mirrors, JaguarVoice system, Navigation Pack (Europe), Parking aid with rear sensor, Stop/Start, 8-speed Automatic Transmission, Door handles: body-colour,This 2018 registered Ex-Demonstrator XE R-Sport is available to view now at Sturgess Jaguar. 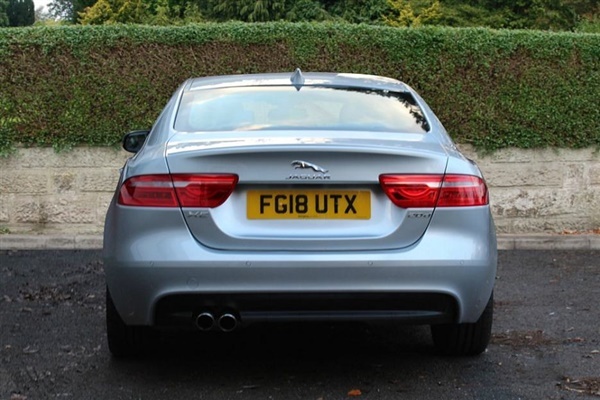 It features low mileage of 5998 miles and comes in Indus Silver. 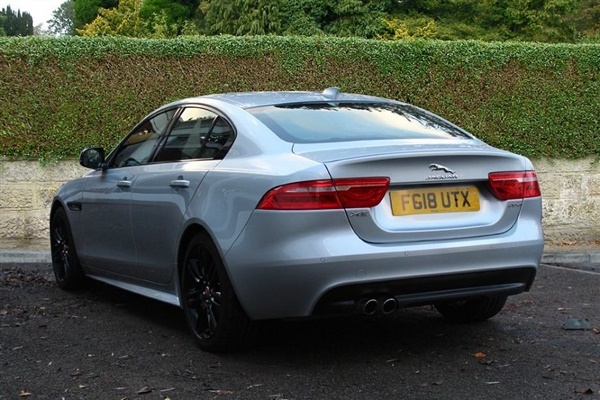 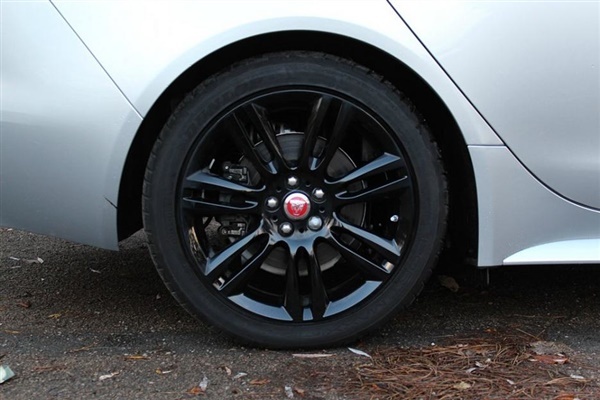 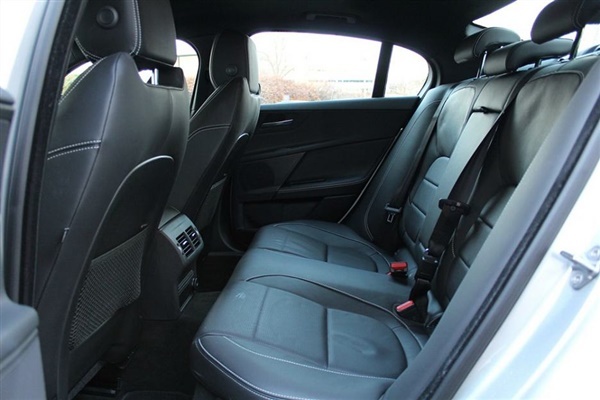 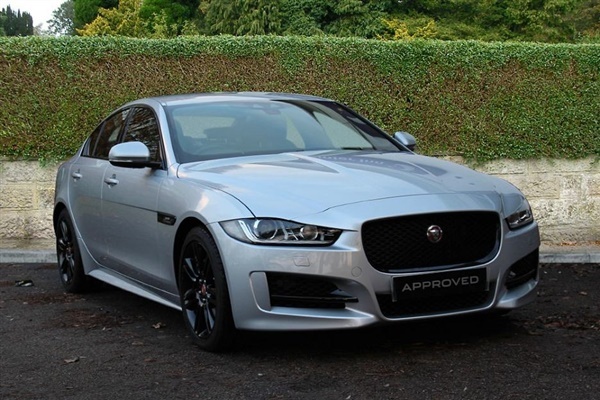 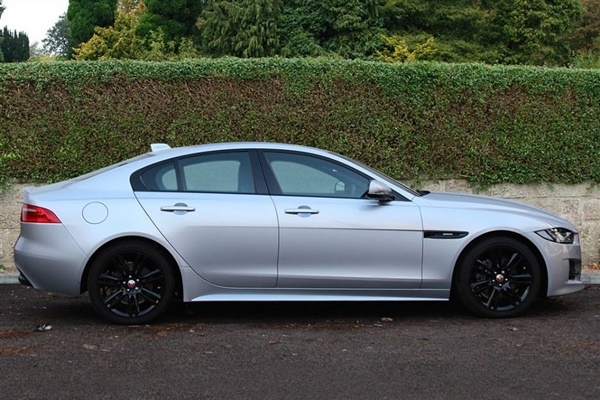 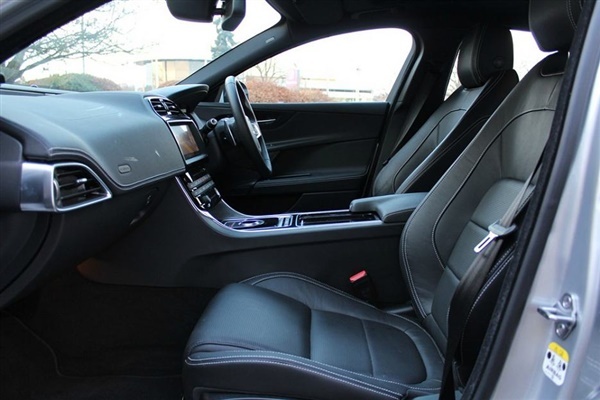 Highlights include: 18'' 'Style 7009' Black finish alloy wheels, Bluetooth connectivity, Exterior Black Pack, InControl Touch Pro dual view screen, InControl Touch Pro Nav Pack + Meridian Surround Sound.Every Approved Used Jaguar XE comes with two years' free warranty. 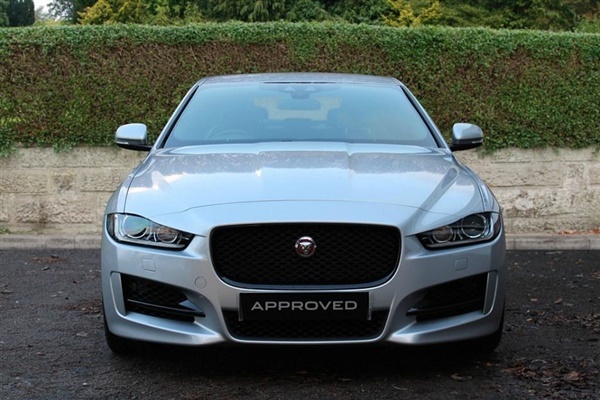 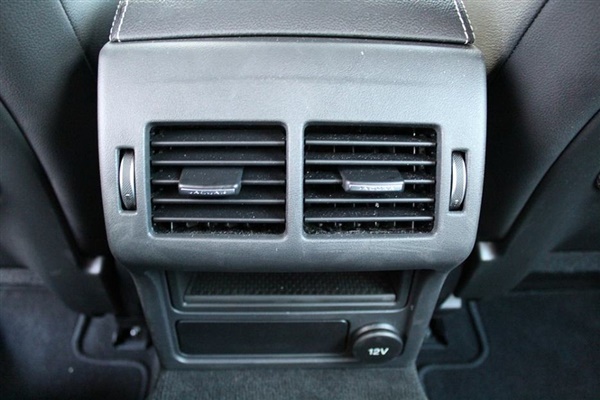 It also undergoes a 165 Multi-point inspection to ensure you receive the same level of quality you'd expect when buying a new car.